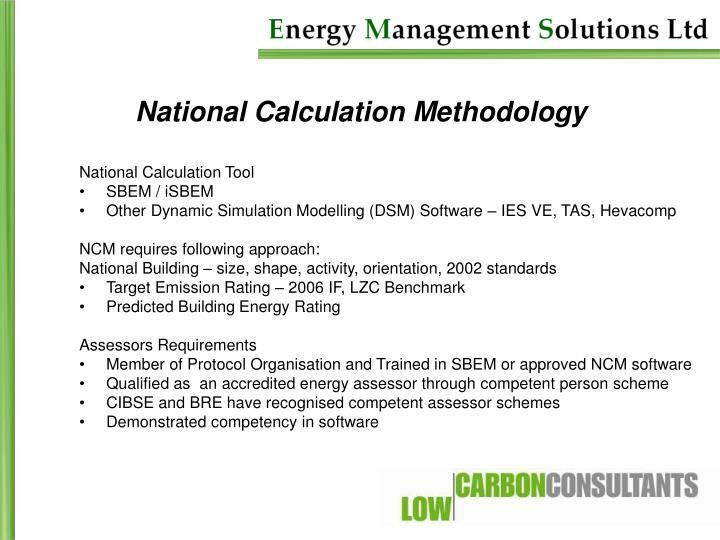 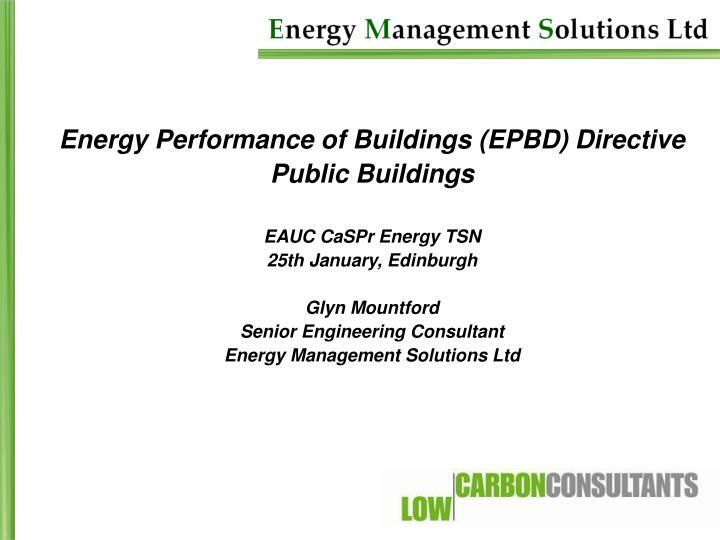 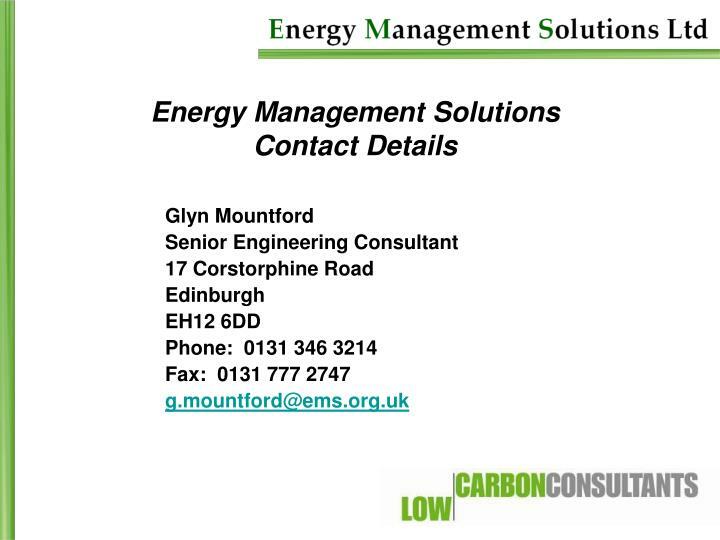 Energy Performance of Buildings (EPBD) Directive Public Buildings EAUC CaSPr Energy TSN 25th January, Edinburgh Glyn Mountford Senior Engineering Consultant Energy Management Solutions Ltd. EPBD Requirement. 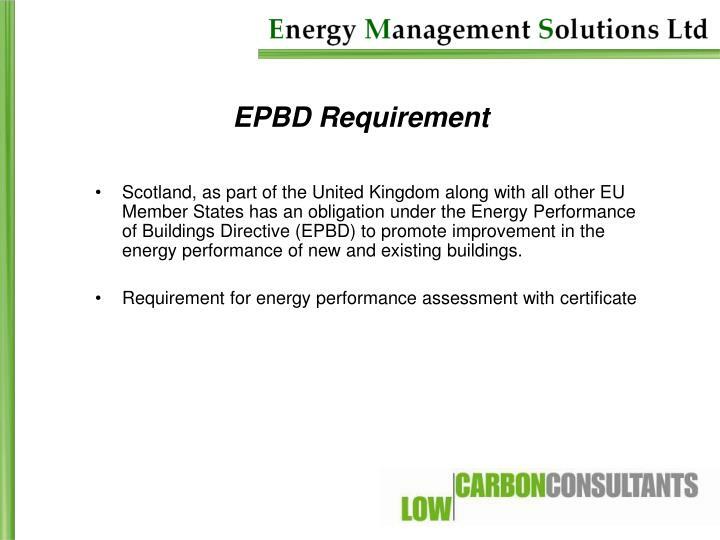 Scotland, as part of the United Kingdom along with all other EU Member States has an obligation under the Energy Performance of Buildings Directive (EPBD) to promote improvement in the energy performance of new and existing buildings. 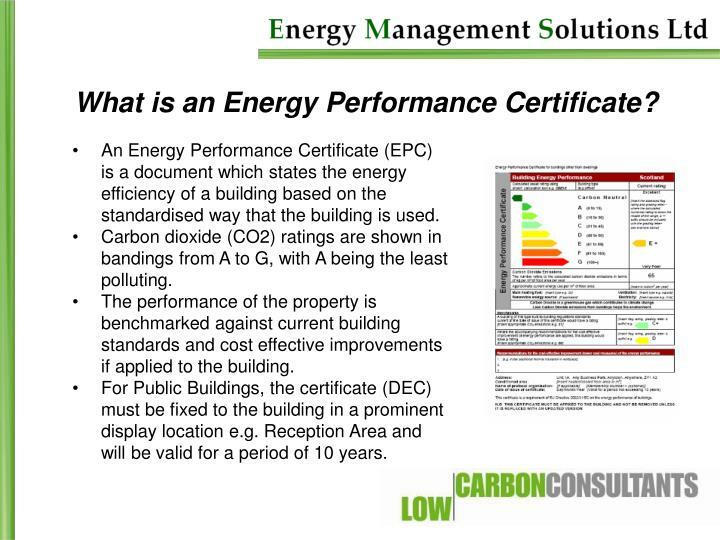 An Energy Performance Certificate (EPC) is a document which states the energy efficiency of a building based on the standardised way that the building is used. 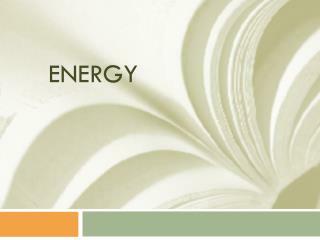 Carbon dioxide (CO2) ratings are shown in bandings from A to G, with A being the least polluting. 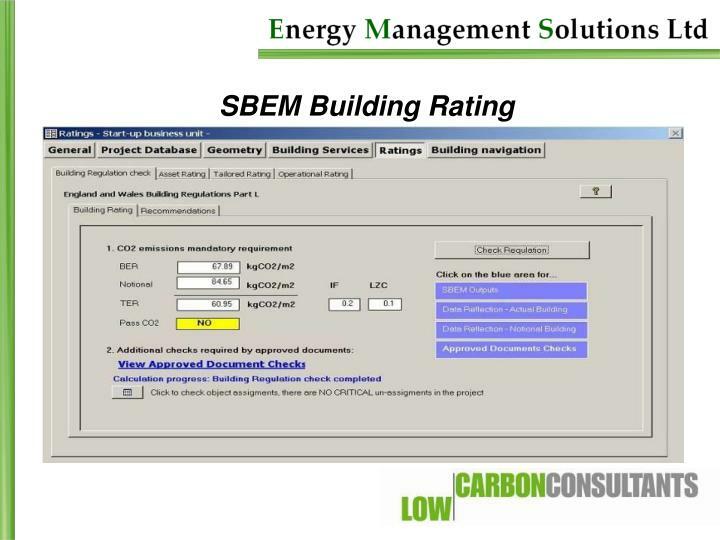 The performance of the property is benchmarked against current building standards and cost effective improvements if applied to the building. 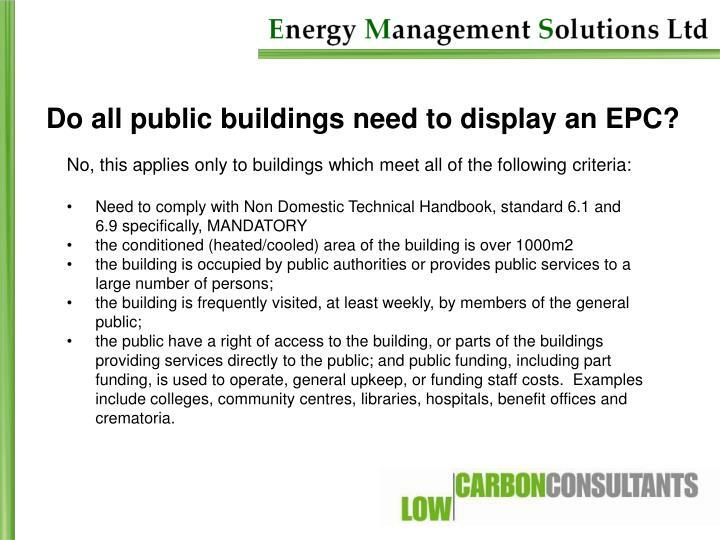 For Public Buildings, the certificate (DEC) must be fixed to the building in a prominent display location e.g. 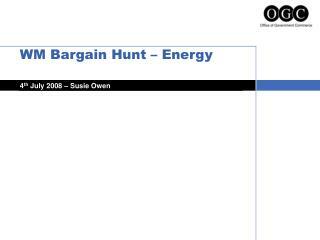 Reception Area and will be valid for a period of 10 years. 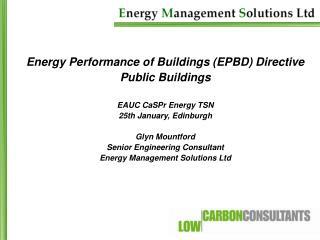 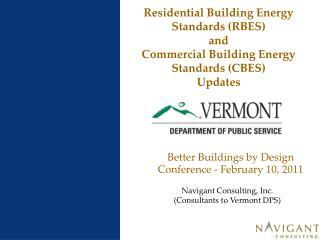 Do all public buildings need to display an EPC? the public have a right of access to the building, or parts of the buildings providing services directly to the public; and public funding, including part funding, is used to operate, general upkeep, or funding staff costs. 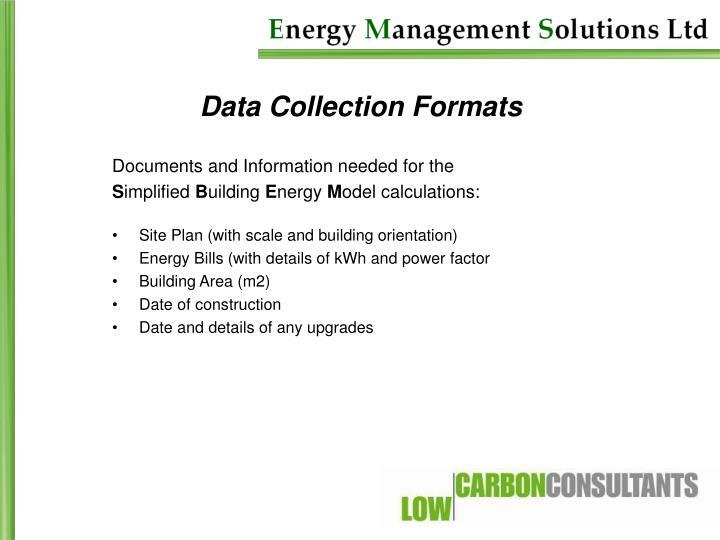 Examples include colleges, community centres, libraries, hospitals, benefit offices and crematoria. 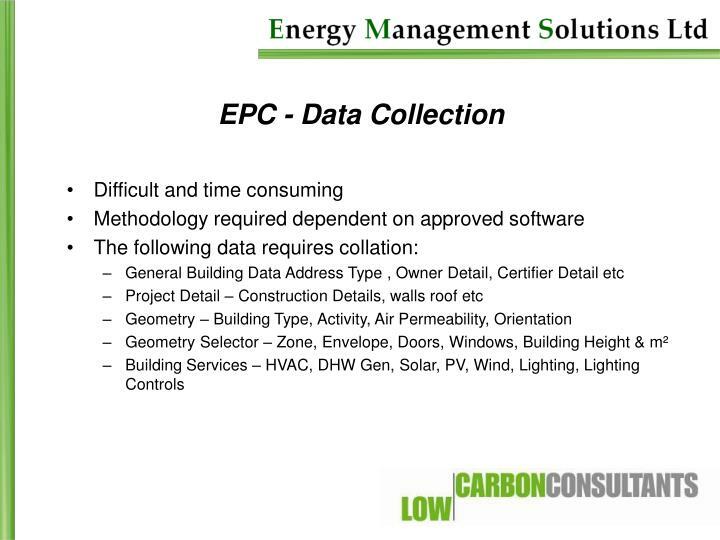 What other types of building require an EPC? 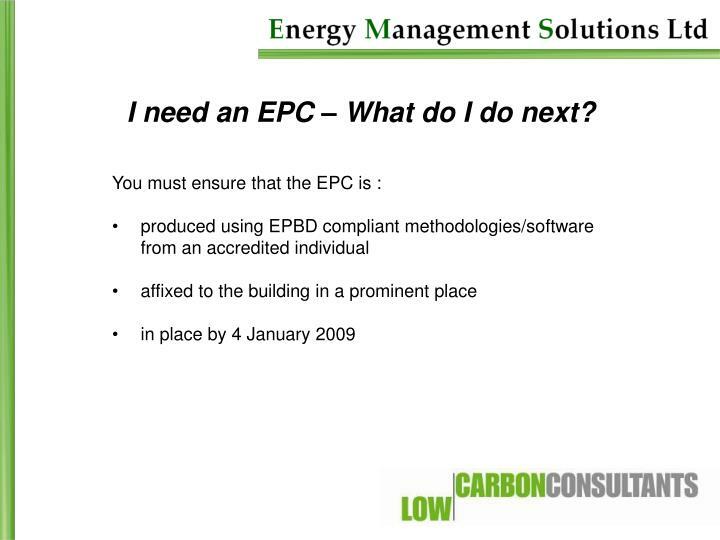 I need an EPC – What do I do next? 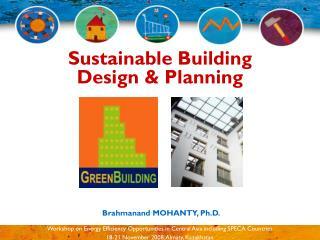 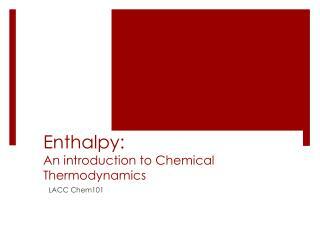 Who can Provide me with an EPC? 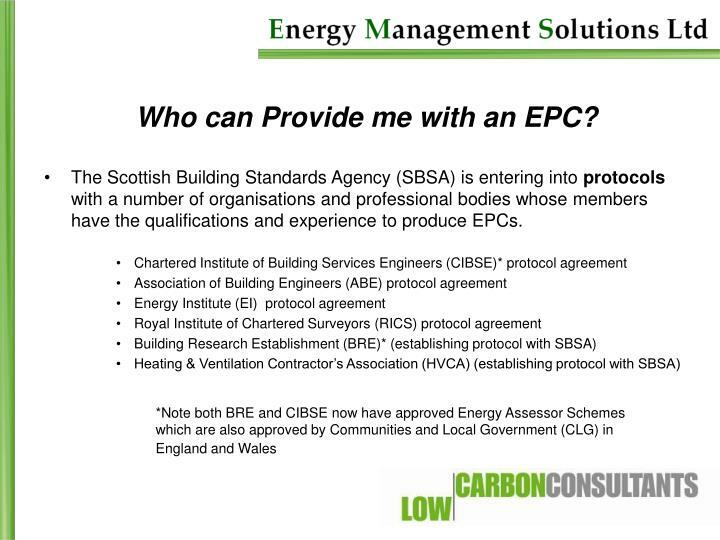 The Scottish Building Standards Agency (SBSA) is entering into protocols with a number of organisations and professional bodies whose members have the qualifications and experience to produce EPCs. 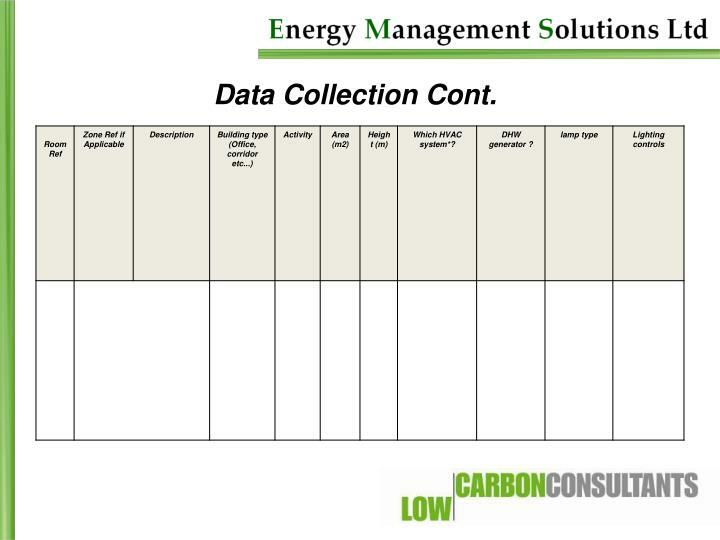 How can I calculate an indication of carbon dioxide emissions? 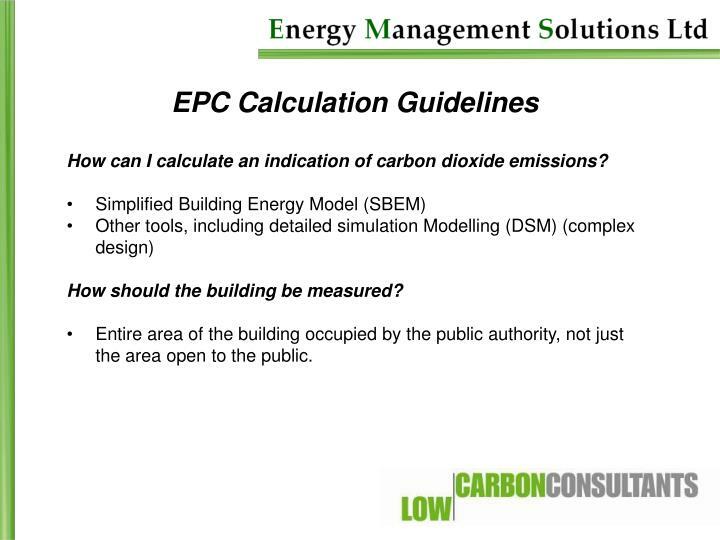 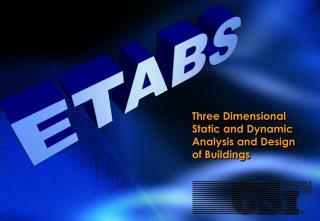 How should the building be measured? 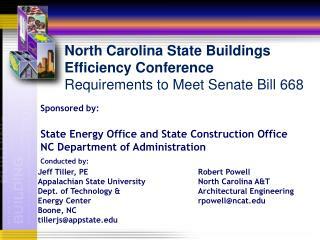 Entire area of the building occupied by the public authority, not just the area open to the public. 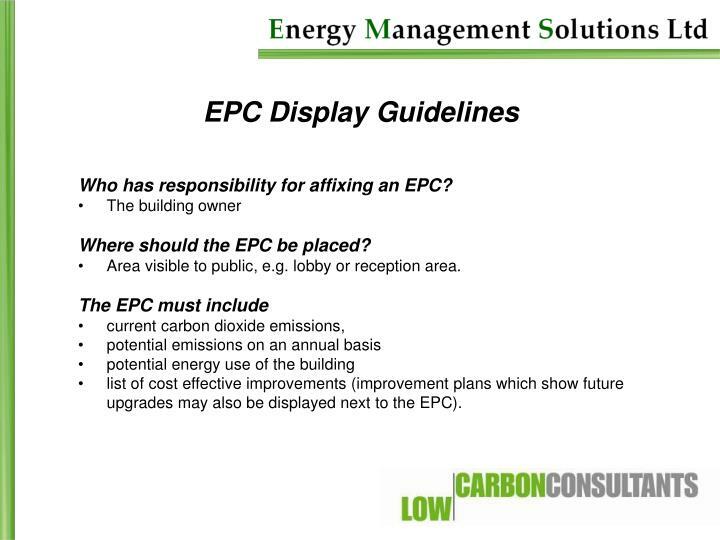 Who has responsibility for affixing an EPC? 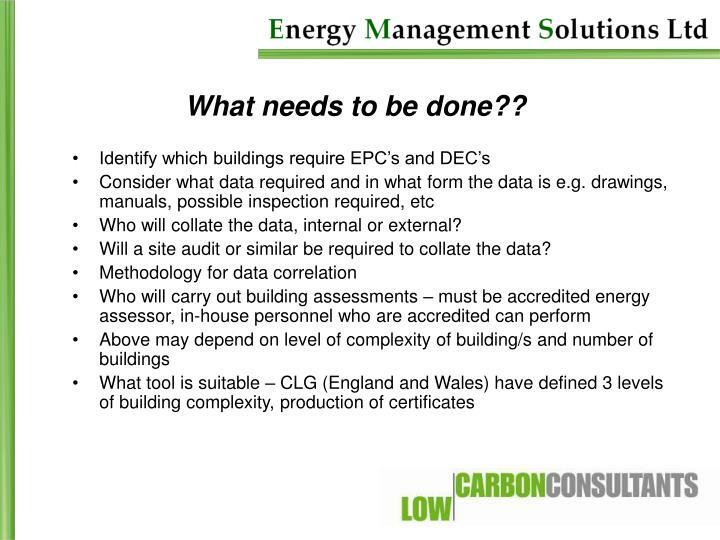 Where should the EPC be placed? 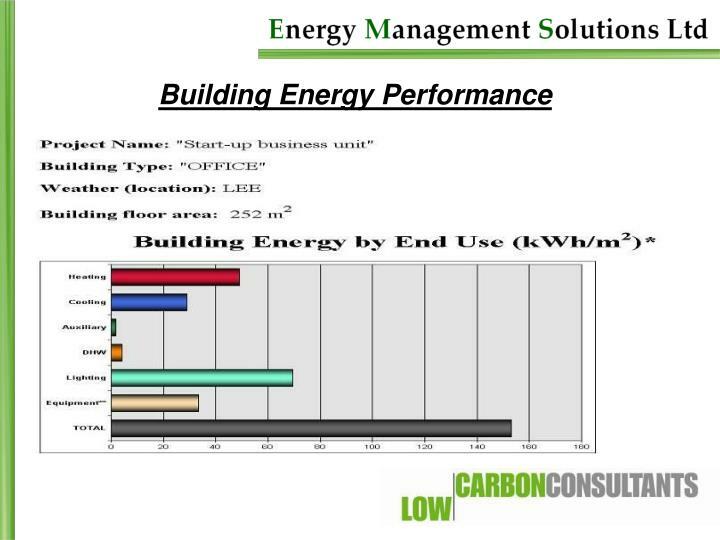 Area visible to public, e.g. 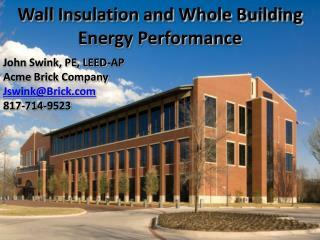 lobby or reception area. 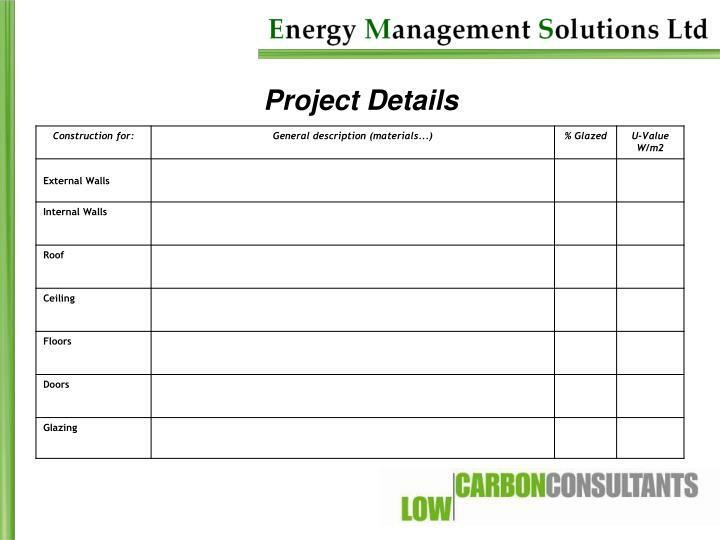 list of cost effective improvements (improvement plans which show future upgrades may also be displayed next to the EPC). 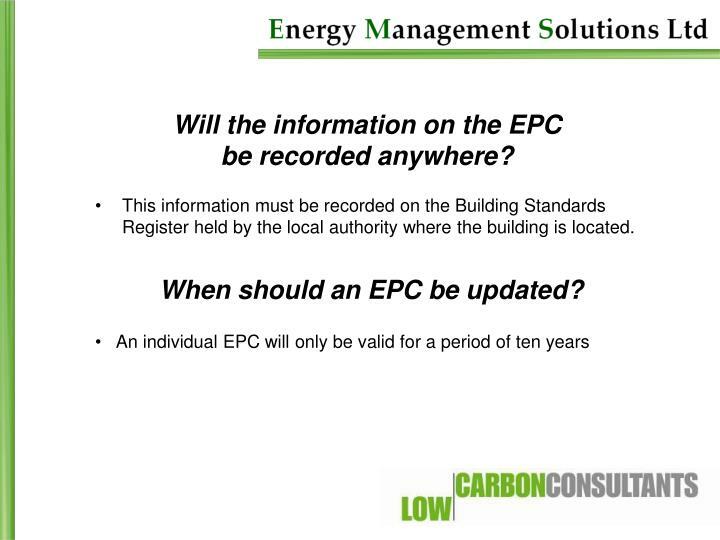 Will the information on the EPC be recorded anywhere? 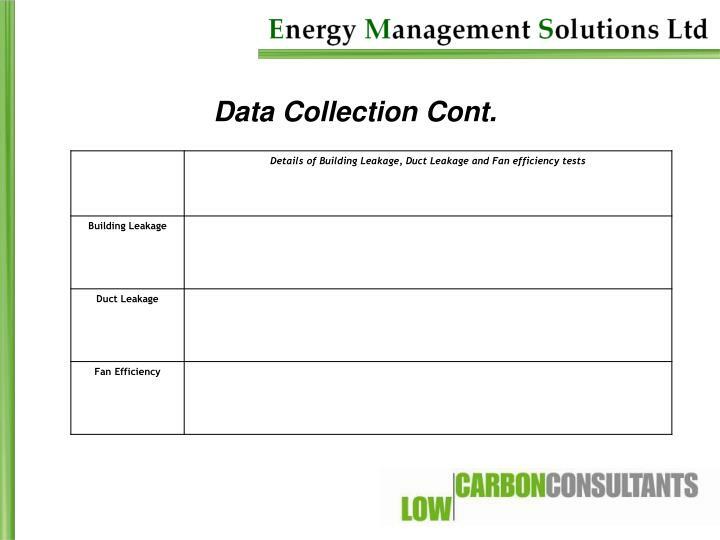 This information must be recorded on the Building Standards Register held by the local authority where the building is located. 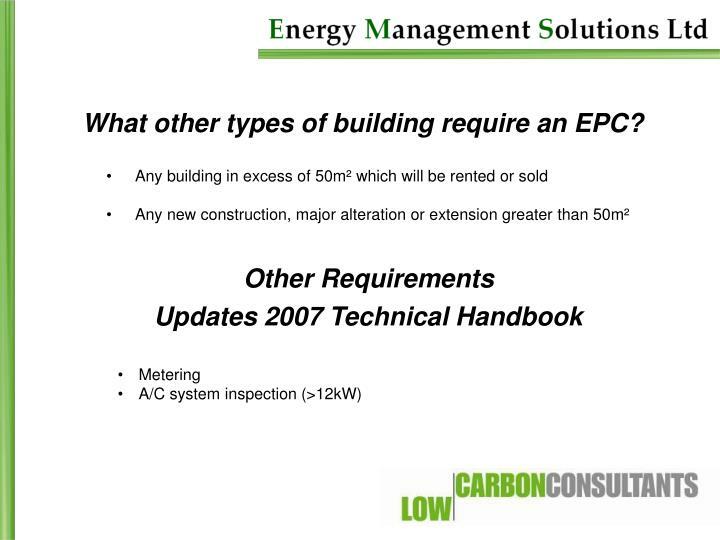 When should an EPC be updated? 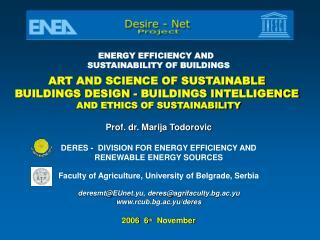 What needs to be done?? 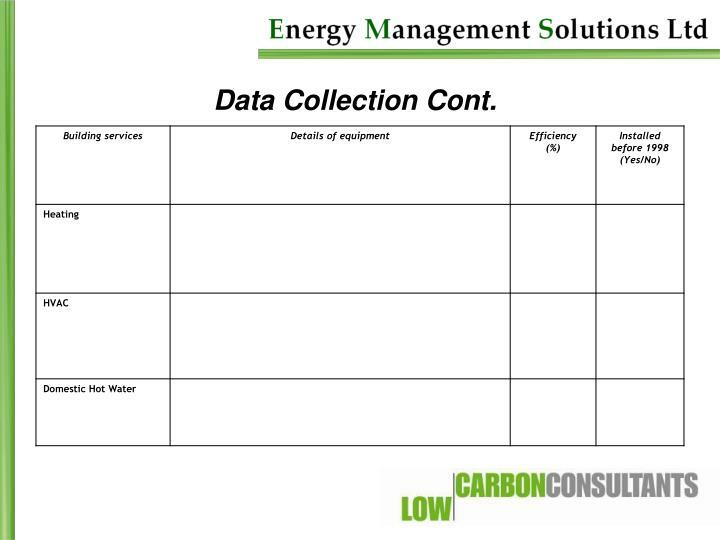 Who will collate the data, internal or external? 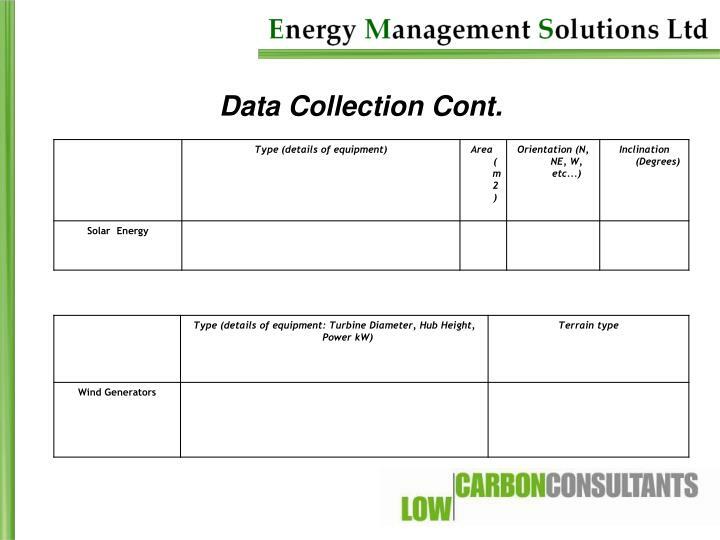 Will a site audit or similar be required to collate the data? 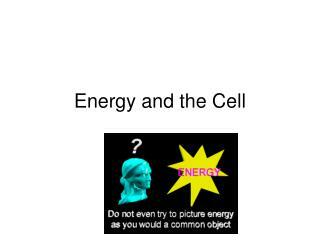 Energy and the Cell -. 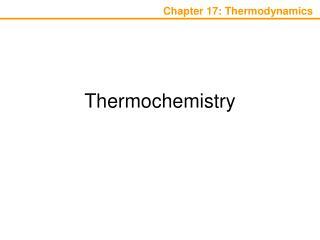 what do you know…. 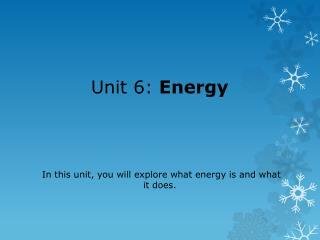 about energy? 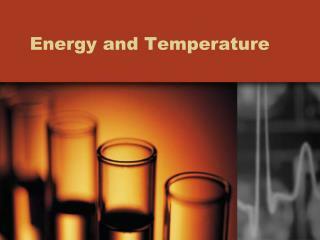 is it matter? 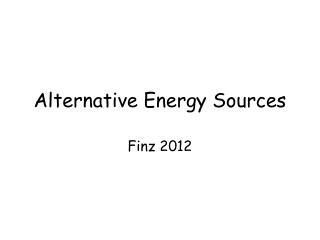 what kinds are there? 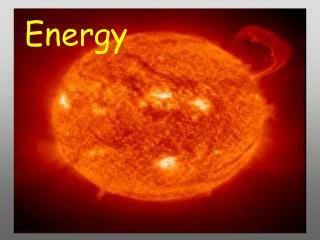 can it be transformed to other forms?. 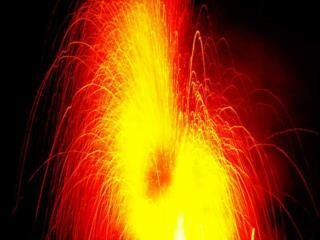 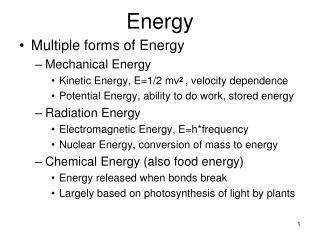 what is energy?. 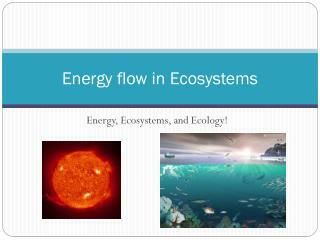 “capacity to do work” do living organisms need energy? 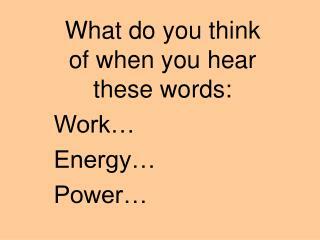 yes!!!!!!!!!. 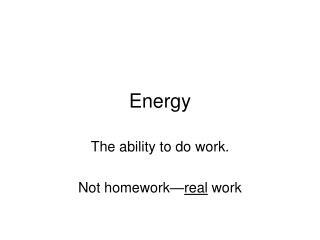 contrast.